BRANCH Capital Management specializes in providing active portfolio management services to individuals and families who lack the time, expertise, and knowledge required to navigate today’s volatile markets. At the core of the BRANCH discipline is our commitment to watching capital markets daily. As environments change, we adjust portfolios to meet the new environment. This means that during trading time, you will be more heavily invested in lower-risk securities. In over 30 years of service, we’ve observed drastic changes in the market. Between 1970 and 2000, the S&P 500 returned nearly 13 percent compounding. Since 2000, the S&P dropped to less than two percent with two periods of 50 percent loss and equivalent gains. Passive investors have been nearly flat for the last 13 years. At BRANCH we believe that your investment manager shouldn’t be out searching for their next commission while your portfolio languishes. 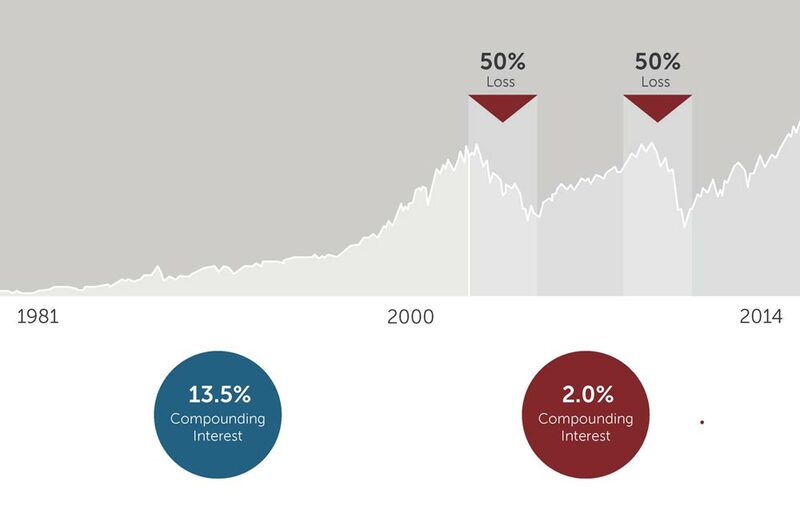 We have been transforming the client investment experience since 1984 and would like to meet with you to see how we can transform your portfolio. Contact us. The S & P 500 is an unmanaged index that is generally considered representative of the U.S. stock market. The performance of an unmanaged index is not indicative of the performance of any particular investment.